Attending a housewarming anytime soon? For sure, you are confused on what gift to bring! It is common practice for most people to give something to the host, although it does not need to be something elaborate and expensive. A bottle of wine or a candle are some of the common ideas. If you want to be different while making sure that your gift will still be appreciated, keep on reading and learn from some of our suggestions. You can never go wrong with canvas prints, especially when you choose photos that are treasured by the recipient. This could be in the form of a family photo or a picture of a favorite travel destination. The good thing with canvas prints is that they are affordable and versatile. They also have a good texture that adds an aesthetic element to any room where it will be placed. Check out some of the best Shutterfly’s personalized gifts for ideas on the canvas prints that you can give as a gift. If you are looking for the best gifts ideas for your best friends who are having a housewarming party, a cuddly and decorative pillow will be another great choice. To be different, do not just choose a pillow with a generic design. Instead, look for one that is personalized. It can be printed with an inspirational quote, geometric patterns, or pictures. This is another great housewarming present if you do not want to spend too much while still giving something that will be appreciated. It might be small, but it is going to be useful, especially for clipping receipts and notes on the fridge. You can have it personalized as well by printing family pictures of the host. For gifts for someone who loves to spend time in the kitchen, a chopping board is sure to impress. See to it that it is made of wood with good aesthetics, which will also make it a great decorative piece in the kitchen. To make the chopping board more special, have it printed with the name or initials of the recipient for a degree of personalization. A personalized blanket will also make an excellent décor, not just a functional piece for keeping someone warm during the winter months. Look for a material that is thick, such as wool or fleece. They do not only look great, but they will also add a unique texture regardless of where there are placed, such as on the couch. The homeowner can save money by having kitchen towels at home instead of paper towels to wipe down wet hands. Do not just give any towel. Give something that is personalized. It will surely give the kitchen a unique look that will captivate the attention of guests. 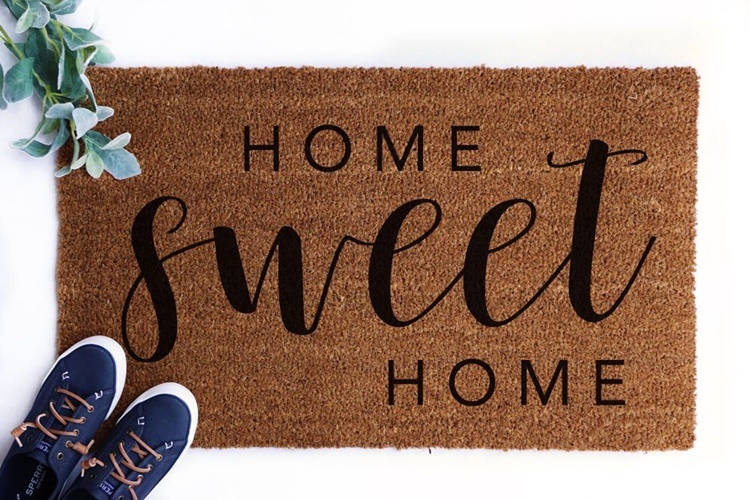 The next time you are heading to a housewarming party, consider the gift ideas that have been mentioned above, and for sure, you will be the host’s new favorite friend.